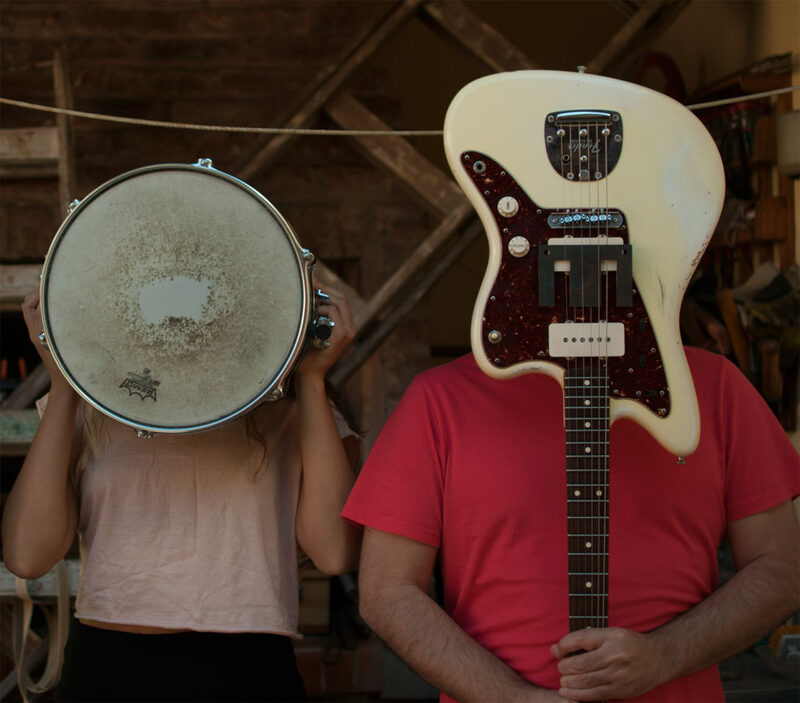 As Argentine-Peruvian improvisational instrumental duo RICARDA COMETA prepares for the release of their new Ricarda Cometa 2 album this Friday through Nefarious Industries – and the upcoming European tour in support of the record – PopMatters is streaming the entire album. 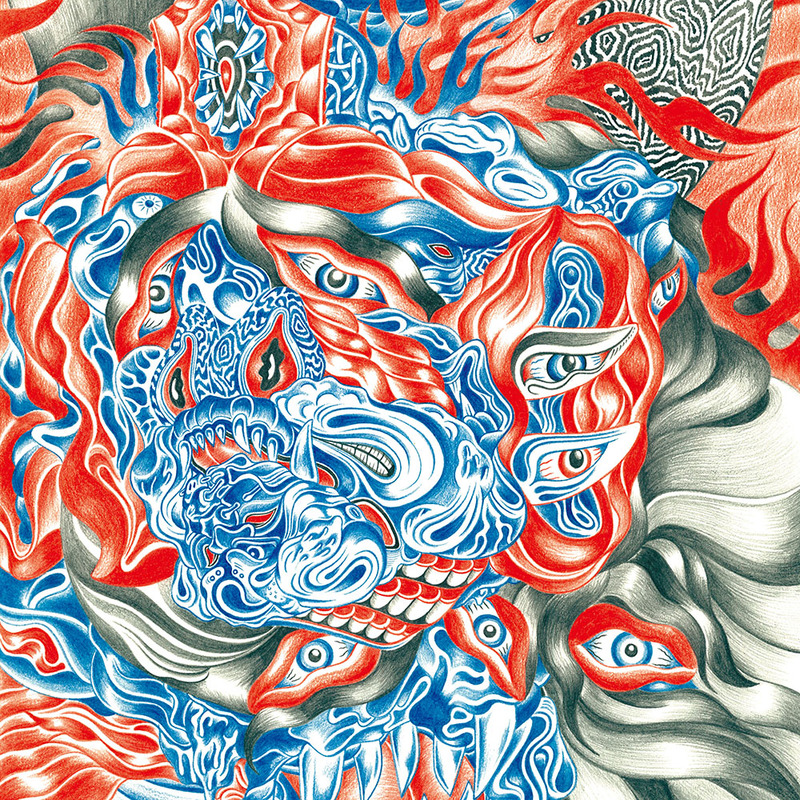 Stream Ricarda Cometa 2 at PopMatters RIGHT HERE. Nefarious Industries will release Ricarda Cometa 2 digitally and a limited CD run this Friday, June 1st; find CD at the label HERE and Bandcamp HERE. A cassette version is also available through Vestibular Records. 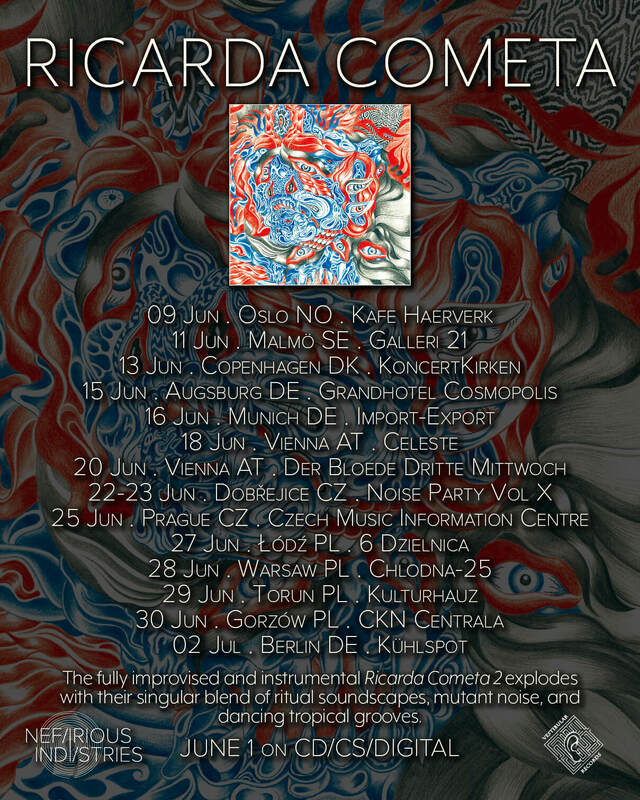 In conjunction with the release of the new album, RICARDA COMETA will return to Europe on tour through most of June, with more new dates continually being confirmed and added to the itinerary. See the latest routing below and watch for the finalized set of tour dates in the coming days.